The San Francisco Animal Care and Control facility put on a hugely successful fund raising event at the Delancey Street Foundation's home base in downtown San Francisco, celebrating their 25th year of operation. I was honored to volunteer my event photography skills. 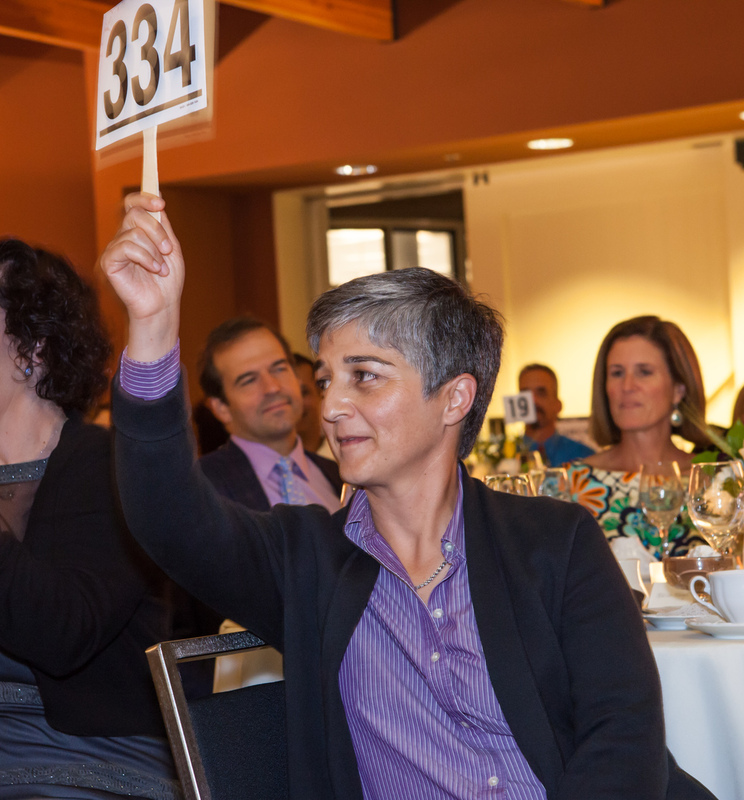 The silent and live auctions raised much-needed funding for the city's hardest working group of animal lovers. I could not believe the heart warming stories that I heard about abused and neglected animals who were given a second chance at life by the staff and other volunteers from ACC. After a fierce bidding war, Frida the chihuahua even became major of San Francisco for a day!